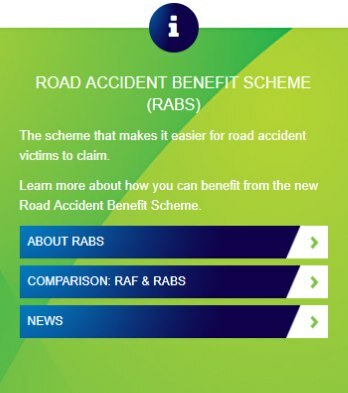 What is the background of the Road Accident Fund? 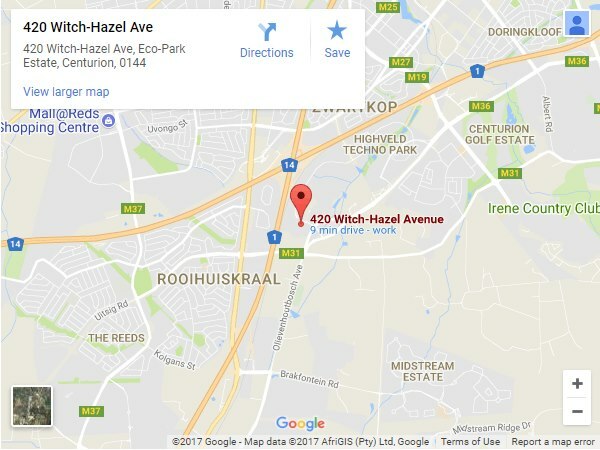 The Road Accident Fund (RAF) is a juristic person established by an Act of Parliament, namely the Road Accident Fund Act, 1996 (Act No. 56 of 1996) as amended (“RAF Act”). It commenced operations on 1 May 1997, assuming at the time, all the rights, obligations, assets and liabilities of the Multilateral Motor Vehicle Accidents Fund. 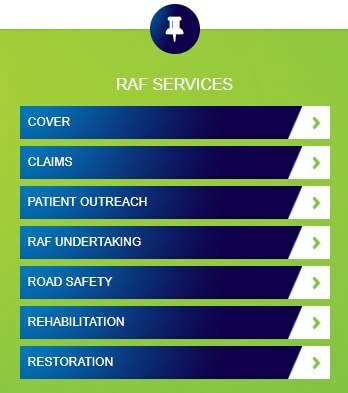 To provide appropriate cover to all road users within the borders of South Africa; to rehabilitate persons injured, compensate for injuries or death and indemnify wrongdoers as a result of motor vehicle accidents in a timely, caring and sustainable manner; and to support the safe use of our roads. Claim directly with the Road Accident Fund "Call 0860 23 55 23"